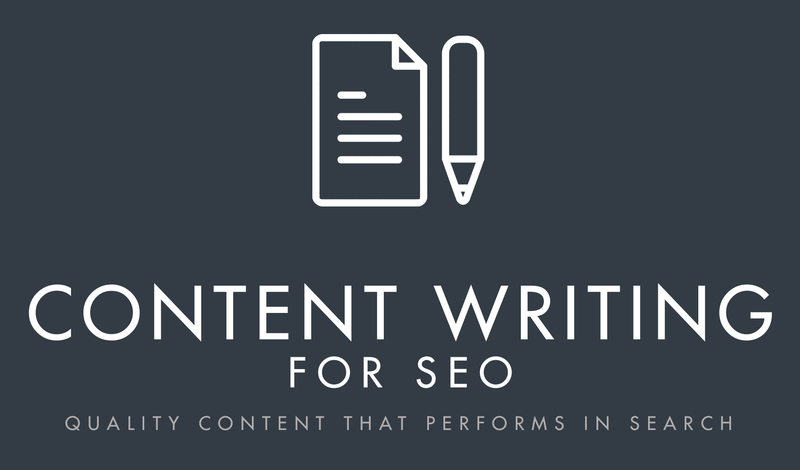 Combining good writing with SEO best practices takes skill. In 2016, it is far more important to provide your readership with quality, informative content than it is to stuff articles with keywords. You really only need three keywords, and only use them a couple of times now. Ten years ago, it wasn’t like that. SEO best practices back then included having up to ten keywords repeated 4 to 7 times within a 400-word article! Things began to shift radically shortly after, the “keyword stuffing” trend since the ’90s having given way to informative, organic content with only a small handful of keywords only repeated a few times, tops. Today, it’s comparatively anti-keyword, with only a hint of keywords, with linking, social media signals, proper tagging, news feeds, and authoritative site-rating ranking far above keywords on the page. Talk to any SEO expert, and they will tell you that nowadays it’s a completely different ball game in search engine optimized web design and blogging. Go with what looks and sounds natural, and do link building, social media marketing, news feeds, tagging–and make the web page highly accessible and lead to a shopping cart, contact page, or other relevant stage in the customer funneling process, and you will gain better reviews, more traffic, and lower your bounce rate. 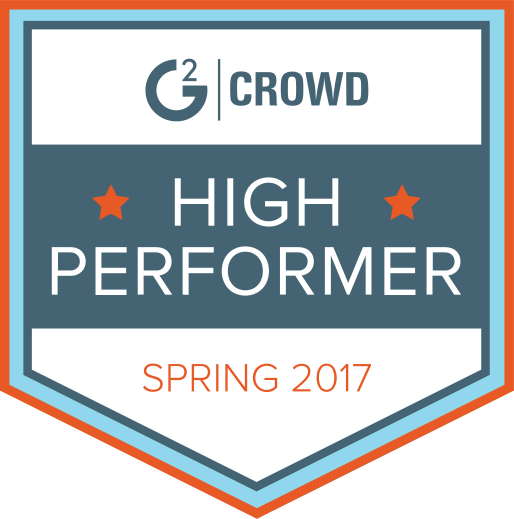 Readers, in short, want you to talk like an expert, but not a rehearsed sales rep, and to speak to them plainly. They DO NOT want to read “Our Charlotte air conditioning repair features the best a/c repair experts in Charlotte NC”. That’s flat-out spam, but even sentences like, “When seeking out window-tinting experts in Phoenix AZ, look no further than the best in the business, ABC,” it still rings like keyword-stuffed verbiage. Instead, aim for giving the reader some hot tip or newsworthy item, or even something they’ve likely not heard before–at least in the way a truly talented blogger can do it. Web surfers and potential customers of yours do not want to get bogged down in tedious keyword-friendly verbiage. They DO want to get relevant information on the products and services they are searching for. They don’t want to waste their time. Who does? Linking indexed web pages from relevant social media content or affiliate sites, and to internally linked pages with further content that “funnels” users in a natural, organic way to an end result, or conversion, is how to play the game. Your indexed web pages will then rank higher, draw more traffic, and gain higher authority rankings via this more natural SEO process. Again, don’t be “stuffy”. Readers of your blog posts and linked web pages want to read, hear and see what they’ve come for. You’ve pulled them in with quality content, or already-indexed pages that have sat a while in cyberspace, and rank for high-quality keywords. Now, don’t be anti-climactic and give them the runaround. We’ve all gotten it at one time or another on a website: bad links, poorly worded text, and a confusing site map that causes you to bounce right outta there and onto a site that will give you what you’re looking for. Make your blogs and web content newsworthy, relevant, and even give them a freebie–whether a hot tip, free, introductory or trial offer on a new product or service–whatever. Tutorial videos are extremely popular on the web. A free little “course” on whatever it is you sell will go miles with an information-hungry audience and you will subsequently do better business on the Web.